The Internet of Things (IoT) has been proclaimed as the next generation technology. The capability of transferring data over a network without the need for human interaction will enable various devices such as appliances and automobiles to interact with each other on their own. When you look at the potential, it is one of the biggest revolutions waiting to happen in the realm of technology. What matters in Mortgage Servicing? In the last few years, the mortgage industry has gradually turned into a seller’s market. It’s because the number of buyers has been exceeding the number of houses for sale. When properties are being sold off more quickly, mortgage firms have the opportunity to improve their revenue as the estates would be selling for more than the asking price. 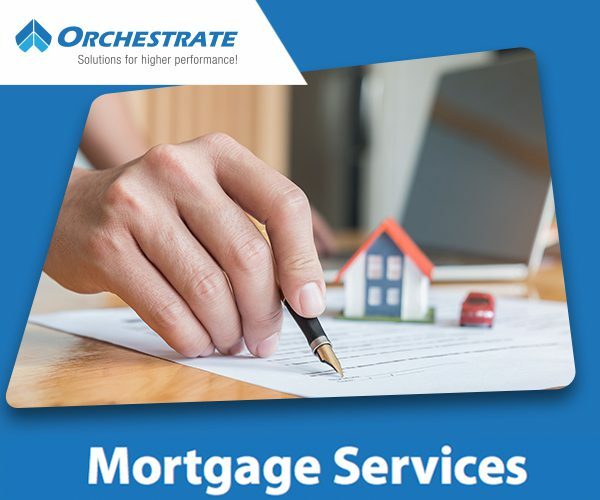 However, it has also led to a strong competition among the mortgage companies. Artificial Intelligence is about creating intelligent machines to perform cognitive tasks. The ability of these machines to think like humans would keep improving when they have sufficient data to identify patterns and trends. Digital Marketing (DM) is an expertise that extensively revolves around data and analytics. The ability to figure out the right insights from data is crucial to the success of any online initiative. 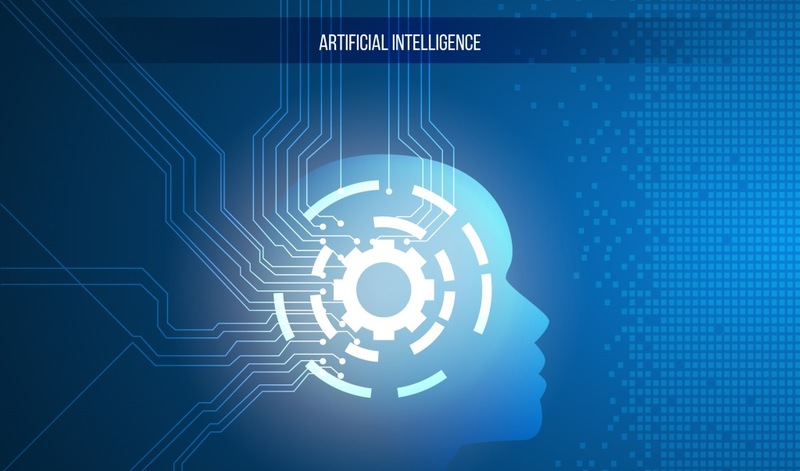 With a massive increase in the amount of data and its sources, it’s logical to believe that AI has a vital role to play in digital marketing. The primary aim of a Tax report is to accrue all types of tax liens clouding a property’s title. The information provided by the report includes the status and figures of vesting property tax that the owner of the property has to pay to municipal bodies, banks, and lending institutions. 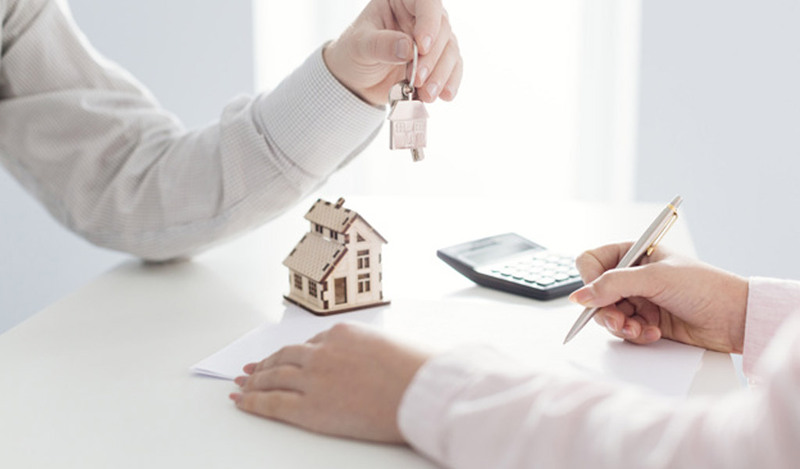 The comprehensive statement is vital for carrying out various financial and commercial transactions related to the property such as the pre-closure of a mortgage loan or the eventual sale of the property. Last few years have seen a surge in competition among brands to deliver end-to-end customer experience (CX). The exponential increase in online users, along with the ever improving connectivity between businesses and consumers, are the prime factors that have forced enterprises to focus on digital customer experience. Apparently, it has evolved as one of the ideal methods to keep pace with the target audience. Moreover, digitalization has also opened up many opportunities for businesses to surge ahead of their competitors. There seems to be no end to the price boom in the housing industry. As the trend of rising home prices is yet to reach its peak, players in the market are having their own thoughts about the scenario. Discussed below are some exciting insights that demonstrate different perspectives on the market. However, irrespective of the differences in viewpoints, we can be confident about the market’s health, which is only getting stronger by the day. Most businesses today rely heavily on data analytics. But, if you want to make spontaneous judgments based on the latest data that comes into the system, then Real-time analytics is what you need.